Living roofs are covered with vegetation to minimize water runoff, combat the urban heat island effect and absorb less of the sun’s infrared light. They also make a fascinating subject of aerial snapshots. 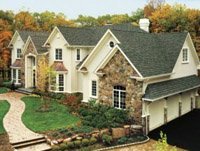 You shouldn’t only schedule a roof inspection or repair when you see a leak. 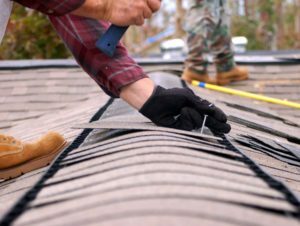 You should set up regular inspections, but your commercial roof still might need fixing between routine checkups. Commercial roofs, regardless of the pitch or covering material, get damaged by natural causes, but you can’t blame Nature for everything. In many cases, poor judgment on the part of the property manager is the real reason certain issues happen and keep happening. Skylights are great for daylighting, space enhancement, and even ventilation. 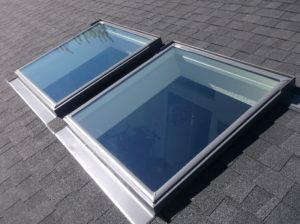 However, many homeowners believe that skylights will inevitably become leaky. This notion used to be a fact, but now it’s just a stubborn myth.